Meet our team. When it comes to our service, “It’s all about you”. 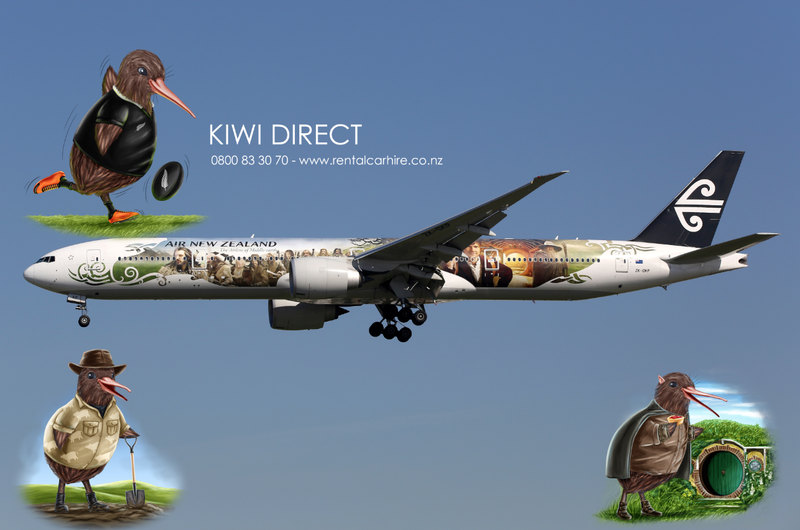 Explore New Zealand – The land of wonders with Kiwi Direct New Zealand car hire and Car Rental services. 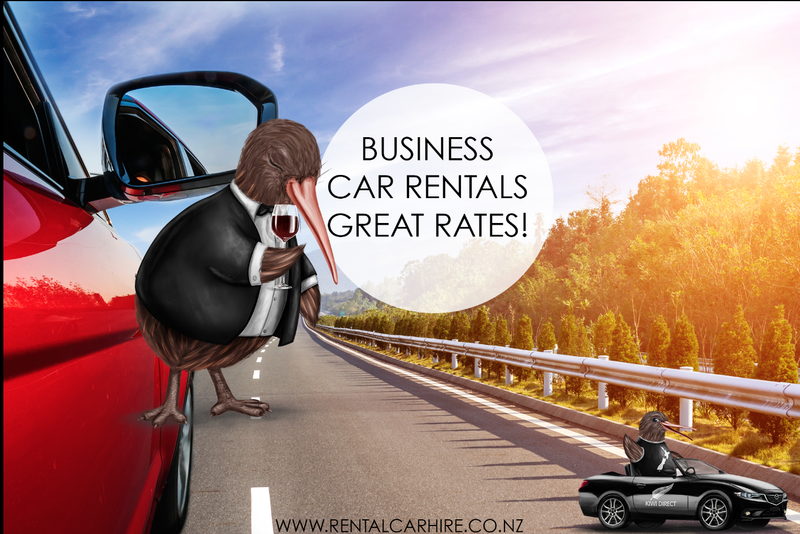 Whether you are travelling to New Zealand for a holiday or a local looking for compact car or a larger wagon for your family, we have a wide range of vehicles to suit your cheap and affordable car rental and car hire needs across New Zealand. 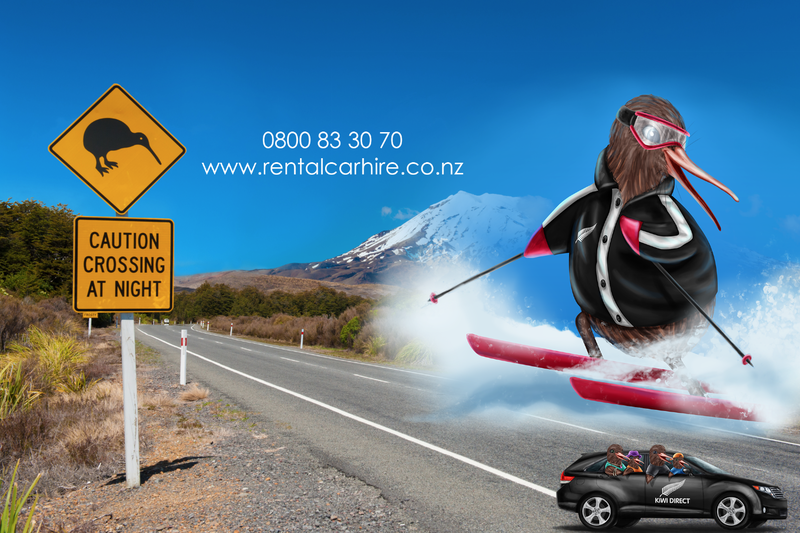 We take pride in offering cheap car hire and budget car rental services across New Zealand. 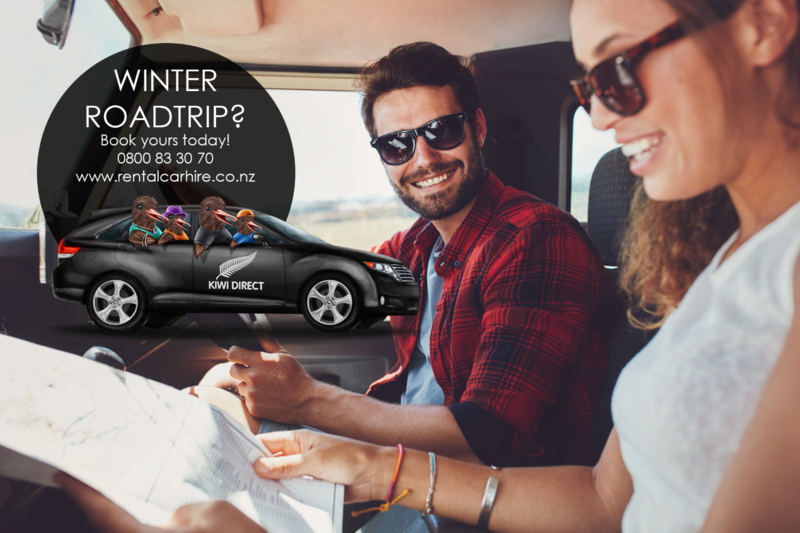 Wherever you are, Auckland airport, Wellington airport or Christchurch airport, Kiwi Direct Car Rental service is ready to help you. 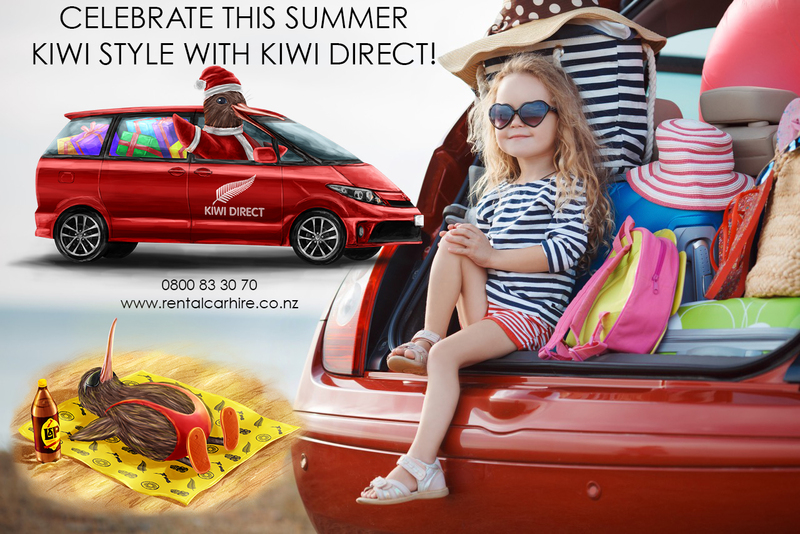 Our Budget Car Rental NZ helps thousands of travelers enjoy the journey and various beautiful destinations across New Zealand. 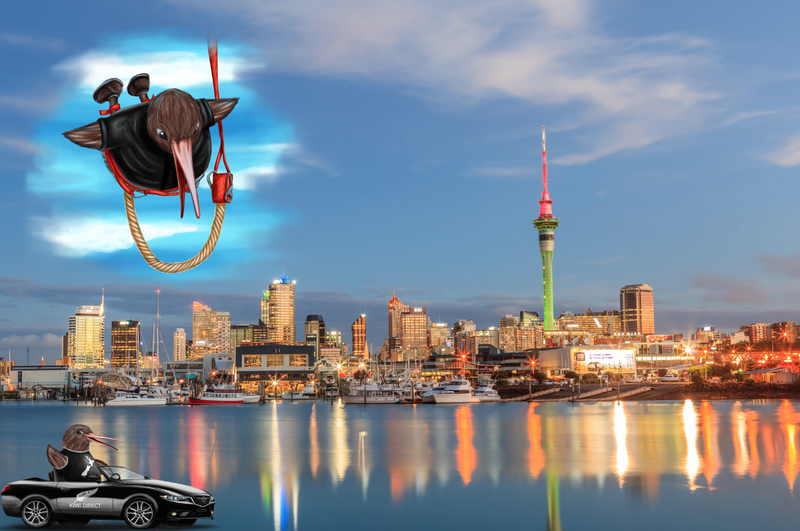 Whether visiting New Zealand for leisure trip or a business purpose, a Budget Car Hire New Zealand is that all you need to make your journey easy and enjoyable. 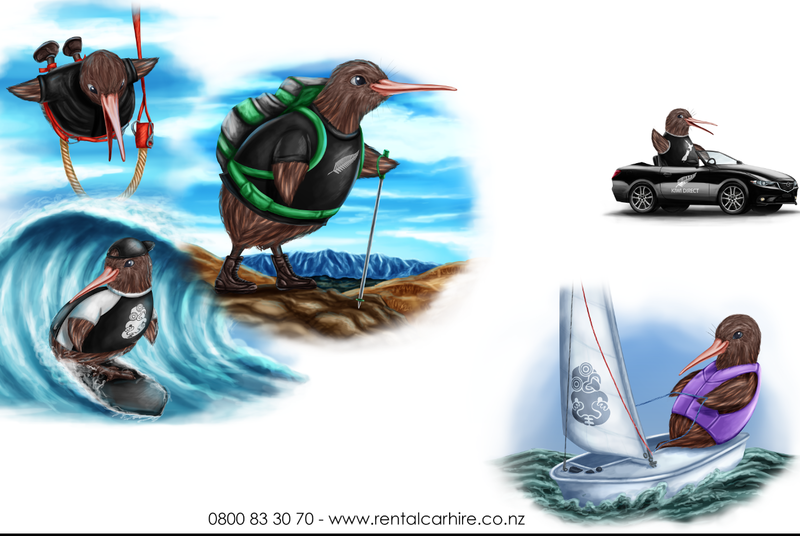 Why Choose Kiwi Direct Car Rentals New Zealand Service? 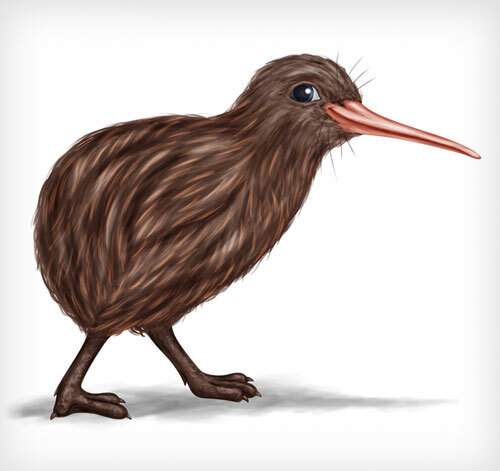 -Fast and easy booking process. 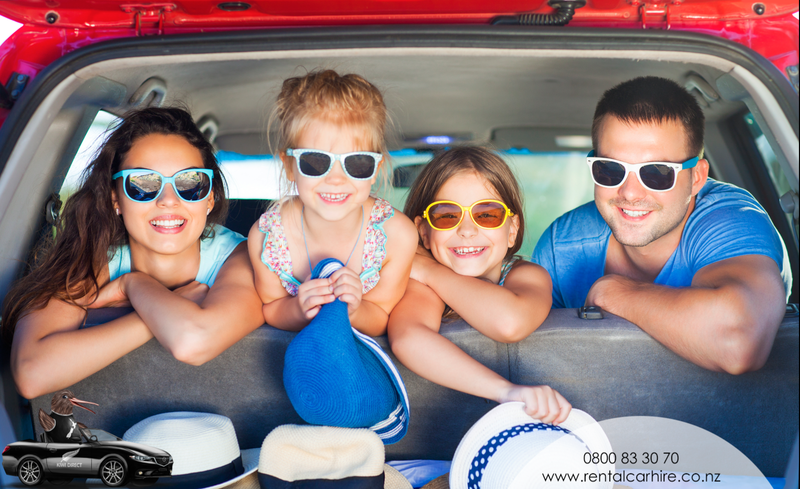 -A large selection of quality rental cars. -No charge for additional drivers. 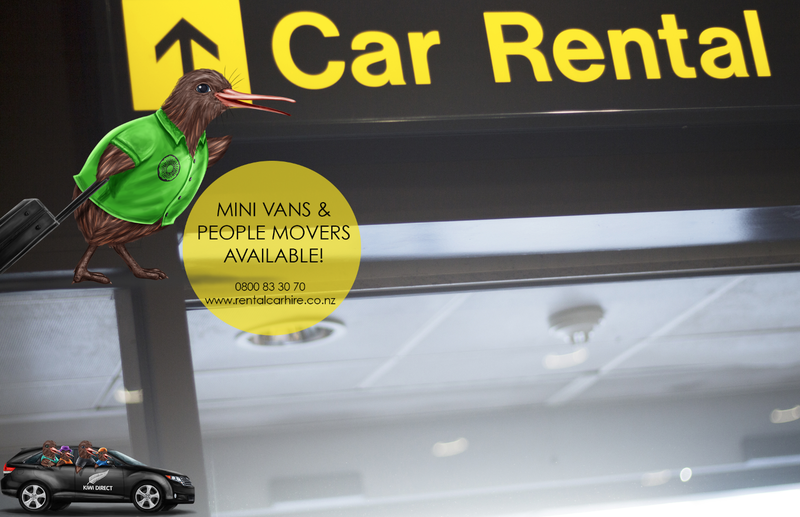 -After hours pick up and drop off services available. 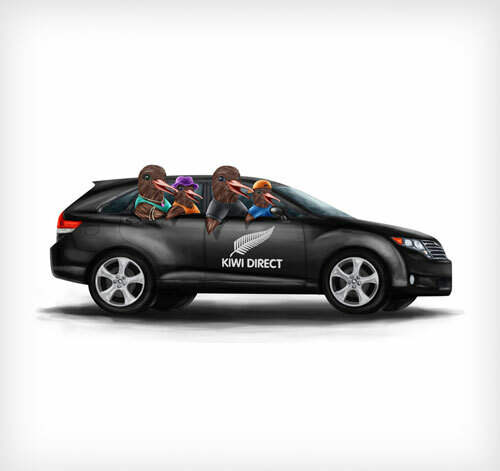 Check out “Our Fleet” Don’t just dream it, Drive it. 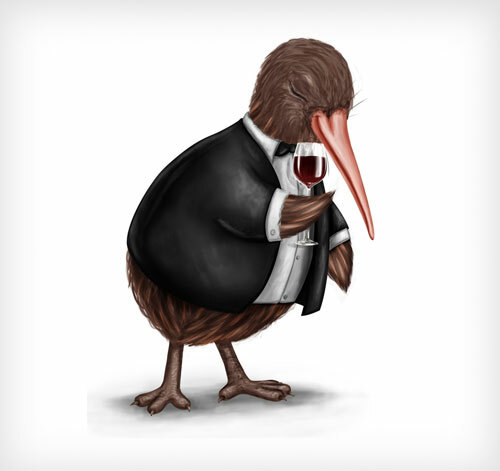 A quick look at our simple and efficient online booking system.